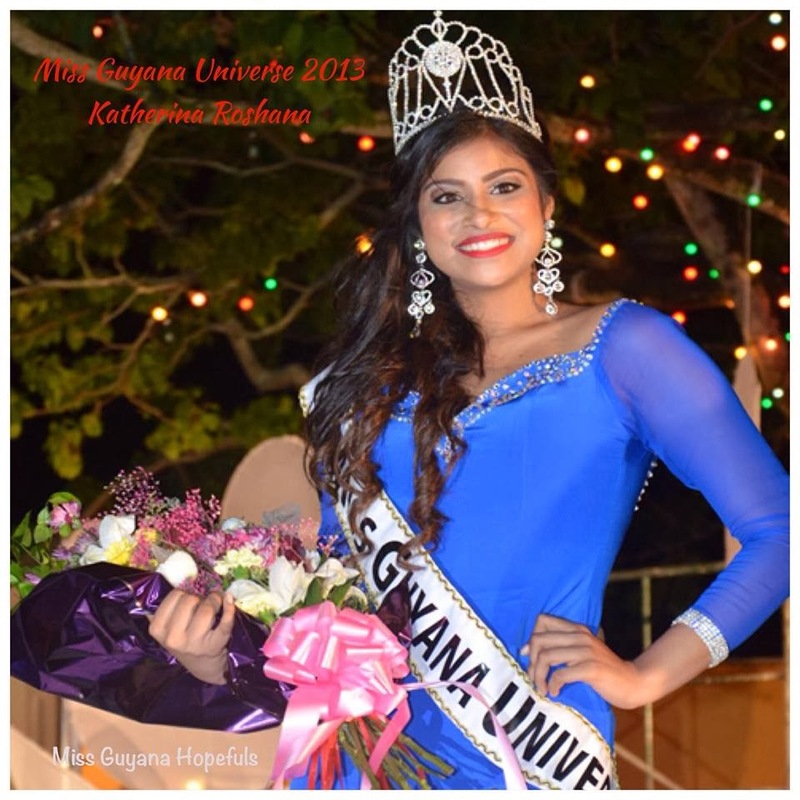 The new Miss Universe Guyana is Katharina Roshana. She is 23 years old and will represent Guyana at Miss Universe 2013 in Russia. The first runner-up was Alicia Best and the second runner-up was Ayana Whitehead. Carlea Chapelle completed the top 4. She has a pretty face but she's not in the best possible shape for Miss Universe.